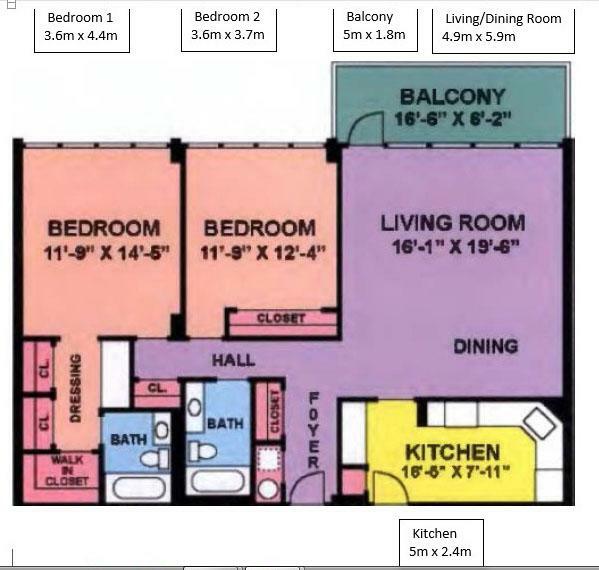 2 bedroom, 2 bathroom unit measures 1,103 ft2 (102 m2). 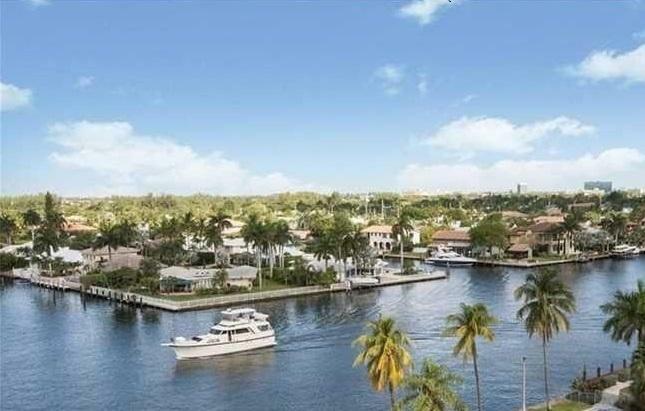 Magnificent views of Intracoastal Waterway and Atlantic Ocean. High impact windows, high impact balcony door, new dishwasher, new stove top. Refrigerator, Central A/C, oven, hot water heater and assigned parking space included. Motivated seller is letting you steal it at US$269,000* or €240,000. *Unit 1721, similar 2 bed/2 bath, same building sold on 6th of March, 2017 for US$310,000. 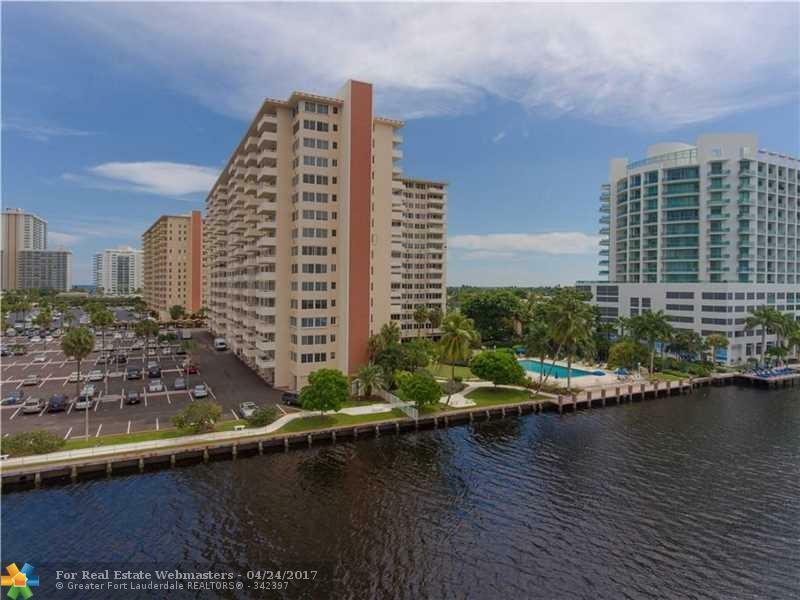 Coral Ridge Towers - located on South Florida’s fabled ocean highway A1A, on Fort Lauderdale’s Barrier Island. 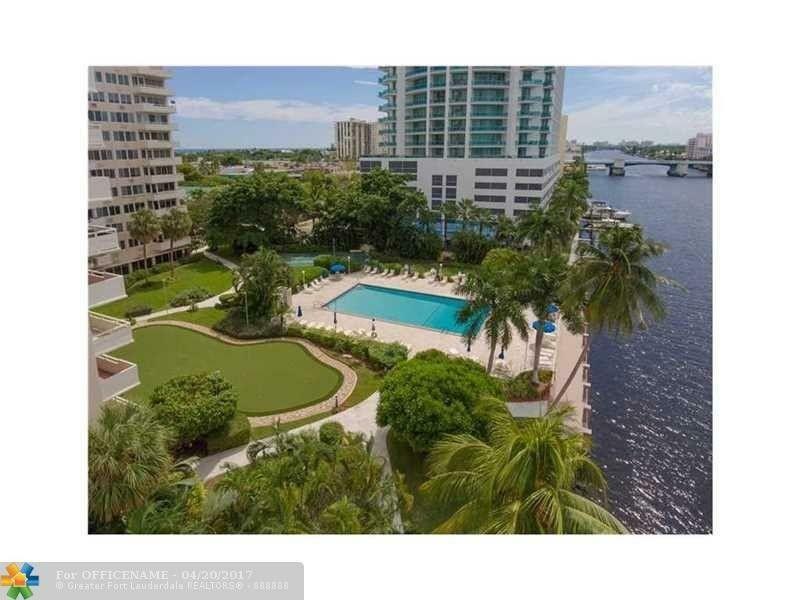 Amenities include 9m x 18m heated outdoor pool and golf putting green, both overlook the Intracoastal Waterway, 24-hour security guards, closed-circuit TV throughout, fully equipped Gymnasium, large Community Room, Bike Storage Room, Storage Lockers, Library, locked Mailbox, installed cable TV service in every unit, Shuffleboard Court. Each floor has laundry room with new clothes washers and dryers, as well as trash facilities. Residents’ needs are attended to by a full time staff of maintenance, security and administrative personnel overseen by an experienced professional General Manager. A beautiful new Beach Community Center located directly across the street provides free table tennis, pool tables and a vast list of social games and interaction.